A hiking and biking path connecting botanical gardens at the University of Michigan's with the area's network of trail systems is opening this weekend. 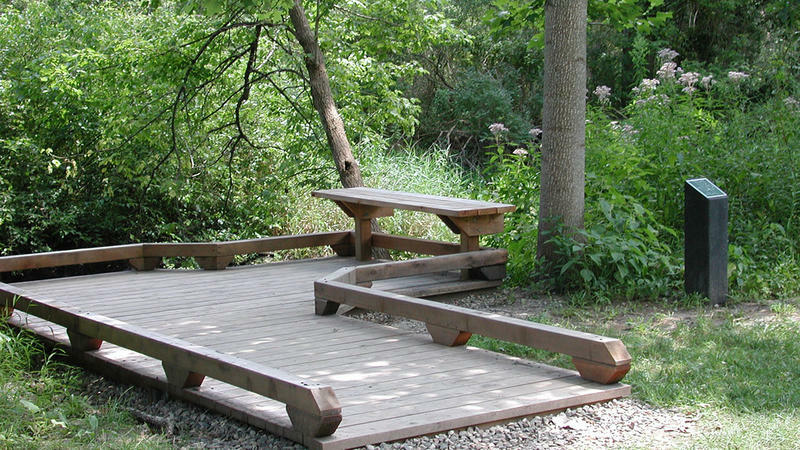 The public is invited to the debut the Matthaei Botanical Gardens Trail in the Ann Arbor area on Saturday. The 2-mile (3.2-kilometer) paved trail provides a nonmotorized link from the gardens to Washtenaw County's Parker Mill Park with connections to the regional Border-to-Border Trail, the local Gallup Park pathway and the University of Michigan's Nichols Arboretum and Central Campus. The completed trail caps a multiyear collaboration involving the University of Michigan, Ann Arbor Township and others. The trail was built on university-owned land in the township.